Nasdaq-listed online travel agency Yatra Online Inc. has partnered with US-based OTA Agoda in what could be a potential larger arrangement with Booking Holdings Inc., the entity which owns Agoda. The companies did not provide details about the business tie-up with Booking Holdings. Separately, in a press note, the OTAs stated that the current deal will give them both access to each others’ hotel inventory. Booking Holdings Inc. was previously known as the Priceline Group. Founded in 2002, Bangkok-based Agoda was acquired by Priceline in 2007. “We believe this alliance will not only prove beneficial for Agoda’s customers but will also be valuable for our hotel partners by providing them incremental global traveller demand,” Dhruv Shringi, co-founder and chief executive of Yatra, stated. In an e-mail response, a Yatra spokesperson said that the partnership was part of Agoda’s plans to expand its India operations and will give its users more options across price points and different types of accommodation such as budget hotels, homestays, villas, etc. “Likewise, Yatra users would also have access to Agoda's inventory and the integration is underway,” the spokesperson added. However, a specific query on the number of Agoda’s India properties and whether Yatra is considering a deal with Booking Holdings did not elicit a response at the time of filing this report. But according to information available on its website, Agoda India has about 96, 370 vacation rentals and hotels listed in India. The Nasdaq-listed entity also runs another global online travel company called Booking.com. It has a market value of a tad less than $100 billion. However, both Booking.com and Agoda are run as separate entities. 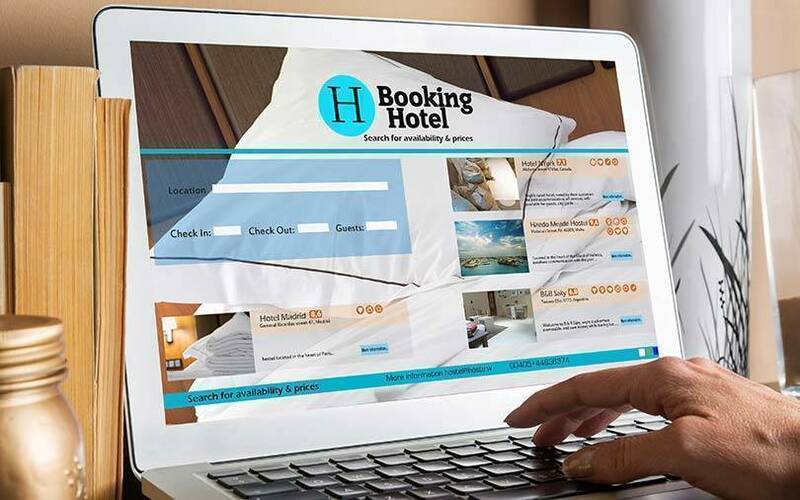 In an interaction with TechCircle earlier this year, Vikas Bhola, the head of Booking.com’s India division, said that it will expand its non-hotel accommodation offering in the country. The deal is another instance where competitors in the OTA space strike partnerships and look for ways to co-exist. Recently, MakeMyTrip, which had once blocked the properties of budget hospitality chain OYO, resumed listing the latter’s hotels on its platform. Earlier this month, it appointed Neelam Dhawan, former India head of infotech solutions firm Hewlett Packard Enterprise, as an independent director, who will join its board from 1 January 2019, it said in a filing to the US Securities and Exchange Commission. For the quarter ended September, Yatra reported higher revenue while narrowing its EBITDA loss. The company’s adjusted revenue rose 23.7% to Rs 209.6 crore in the second quarter of the financial year 2018-19 from Rs 169.4 crore in the corresponding period last year.